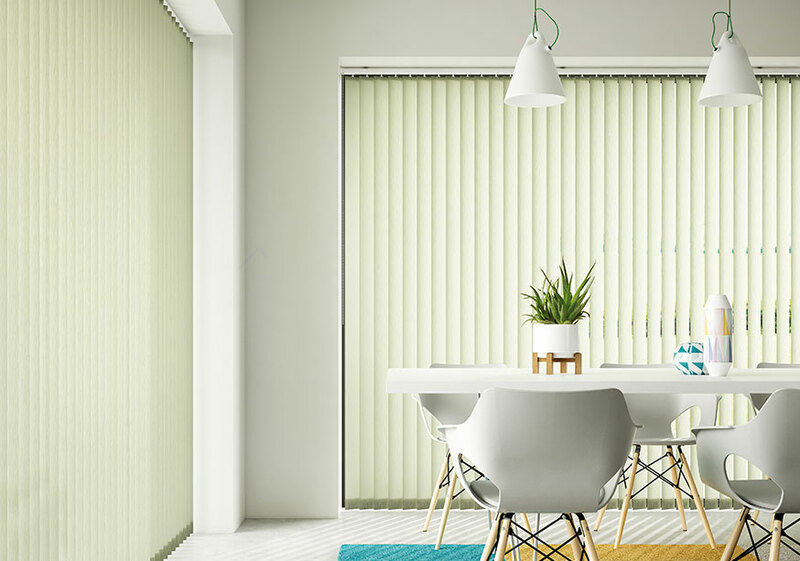 Everybody at some point has had those Monday morning feelings, but with our window blinds, Coventry, you can brighten up any office. 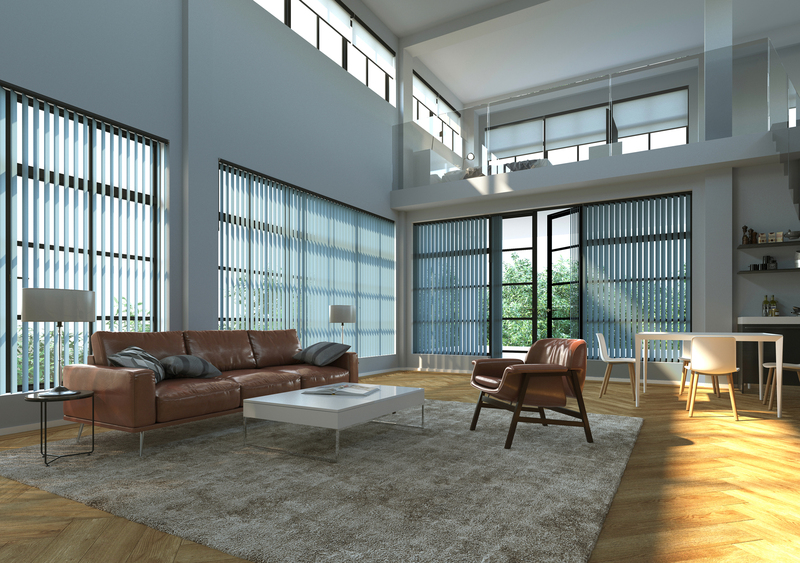 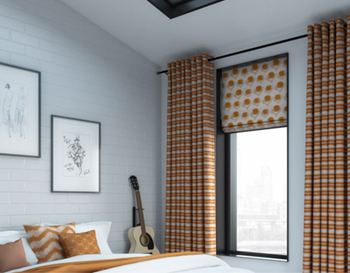 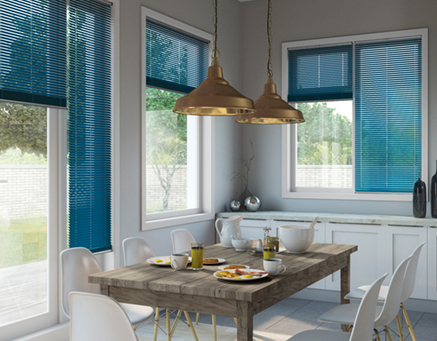 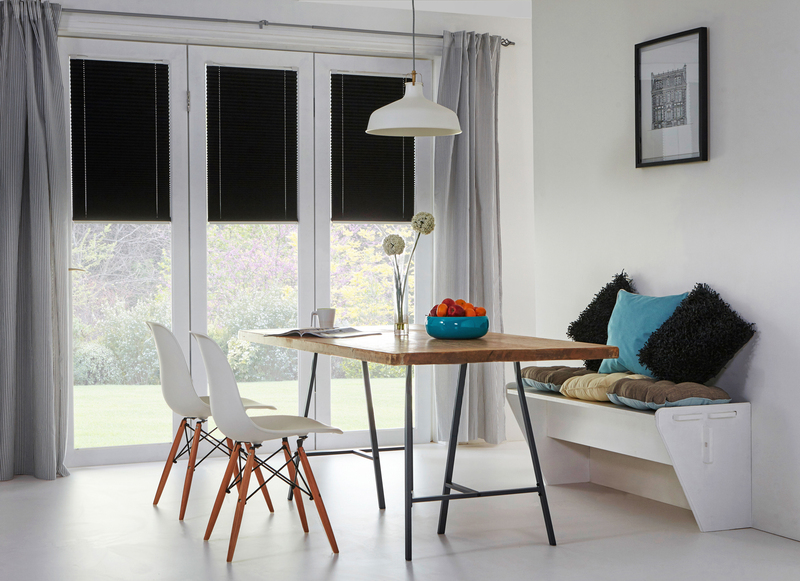 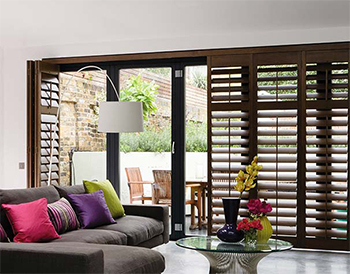 Choosing your bespoke window blinds is an exciting time and sometimes, the technicalities are often overlooked. 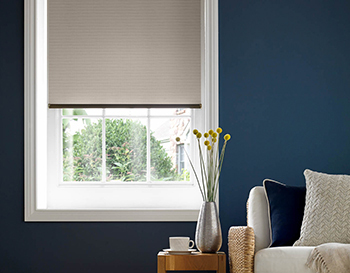 Decorating your home whether it’s new or when you’re looking for a refresh can be tricky and that’s before any of the work has started. 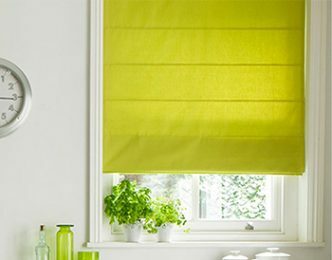 The weather is dull so why not brighten up your home with new and bespoke blinds. 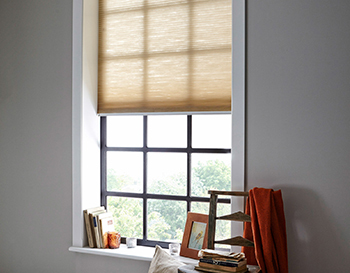 The clocks have gone back and now is the time to start ensuring this winter will not be a cold one.